As you read this, watch for the italics. 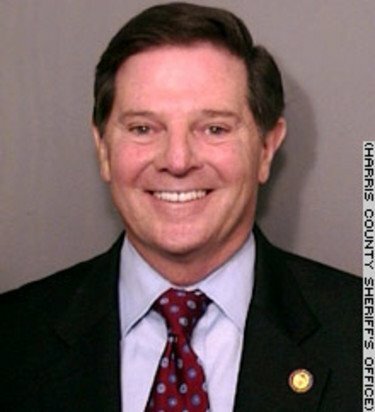 Tom DeLay? Give us a break. And yes, that's his mug shot. (read more) Actually just a courtesy link. I stole every word over there.